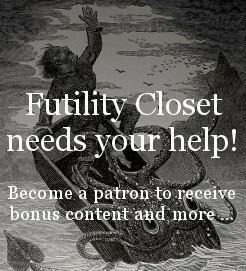 The Futility Closet podcast is a weekly show featuring forgotten stories from the pages of history. Join us each Monday for surprising and curious tales from the past and to challenge yourself with our lateral thinking puzzles. You can listen using the streaming players below, or subscribe on Apple Podcasts, Android, or Google Play Music or via the RSS feed at https://futilitycloset.libsyn.com/rss. Support us on Patreon to get post-show discussions, outtakes, extra lateral thinking puzzles, and more. If you have any questions or comments, please write to us at podcast@futilitycloset.com. Thanks for listening! In 1824 the viceroy of Egypt sent a unique gift to the new king of France: a two-month-old giraffe that had just been captured in the highlands of Sudan. 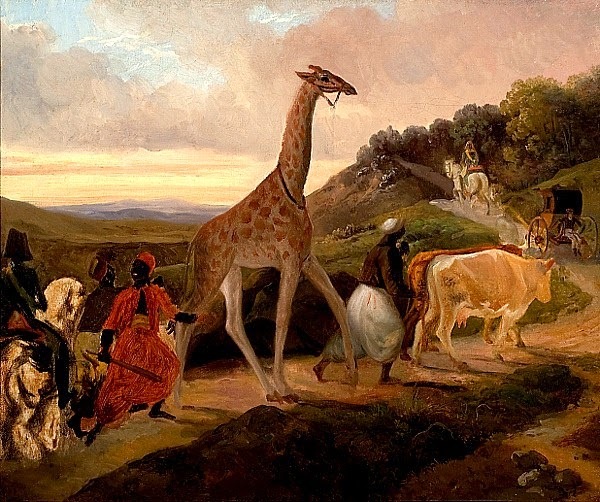 In this week’s episode of the Futility Closet podcast we’ll follow the 4,000-mile journey of Zarafa, the royal giraffe, from her African homeland to the king’s menagerie in Paris. We’ll also visit Queen Victoria’s coronation and puzzle over a child’s surprising recovery. We’ll also address some Indian uncles and puzzle over a gruesome hike. 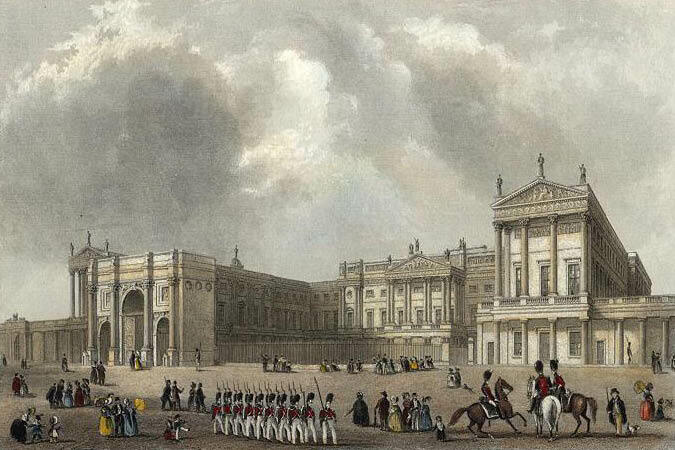 Between 1838 and 1841, an enterprising London teenager broke repeatedly into Buckingham Palace, sitting on the throne, eating from the kitchen, and posing a bewildering nuisance to Queen Victoria’s courtiers, who couldn’t seem to keep him out. 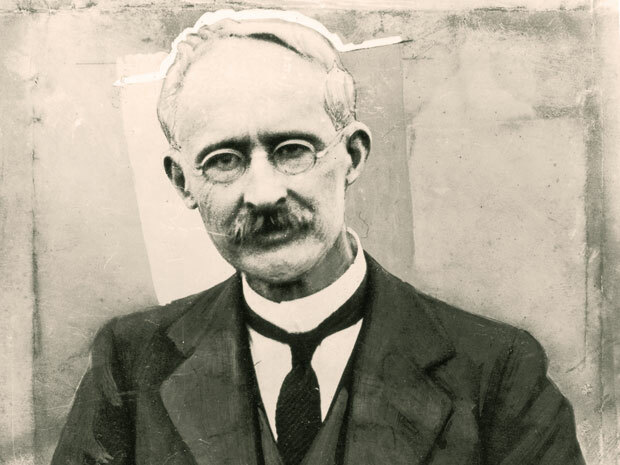 In this week’s episode of the Futility Closet podcast we’ll describe the exploits of Edward Jones — and the severe measures that were finally taken to stop them. We’ll also salute some confusing flags and puzzle over an extraterrestrial musician. 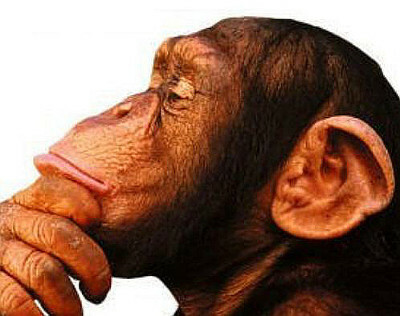 Here are five new lateral thinking puzzles to test your wits and stump your friends — play along with us as we try to untangle some perplexing situations using yes-or-no questions. We’ll also contemplate a floating Chicago and puzzle over a winding walkway. In 1821, Scottish adventurer Gregor MacGregor undertook one of the most brazen scams in history: He invented a fictional Central American republic and convinced hundreds of his countrymen to invest in its development. Worse, he persuaded 250 people to set sail for this imagined utopia with dreams of starting a new life. In this week’s episode of the Futility Closet podcast we’ll describe the disastrous results of MacGregor’s deceit. We’ll also illuminate a hermit’s behavior and puzzle over Liechtenstein’s flag. 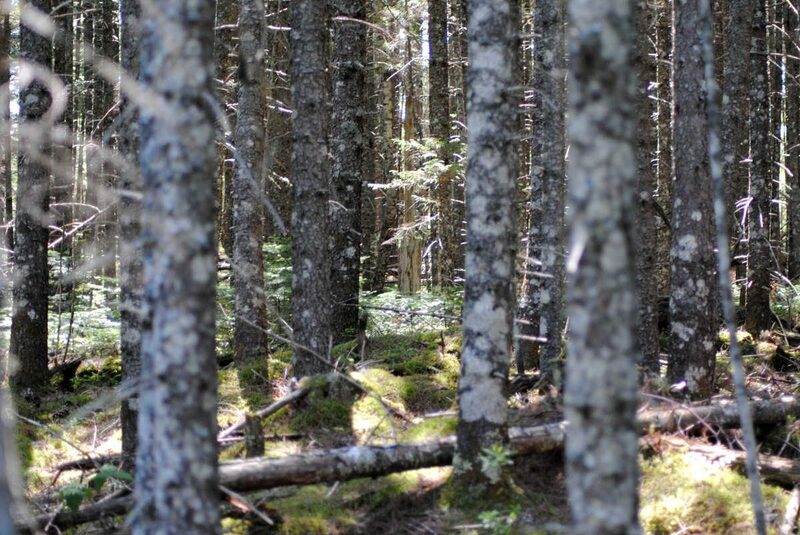 Without any forethought or preparation, Christopher Knight walked into the Maine woods in 1986 and lived there in complete solitude for the next 27 years, subsisting on what he was able to steal from local cabins. In this week’s episode of the Futility Closet podcast we’ll tell the story of the North Pond hermit, one man’s attempt to divorce himself completely from civilization. We’ll also look for coded messages in crosswords and puzzle over an ineffective snake. We’ll also recount some wobbly oaths and puzzle over an eccentric golfer. Stuck in an East African prison camp in 1943, Italian POW Felice Benuzzi needed a challenge to regain his sense of purpose. 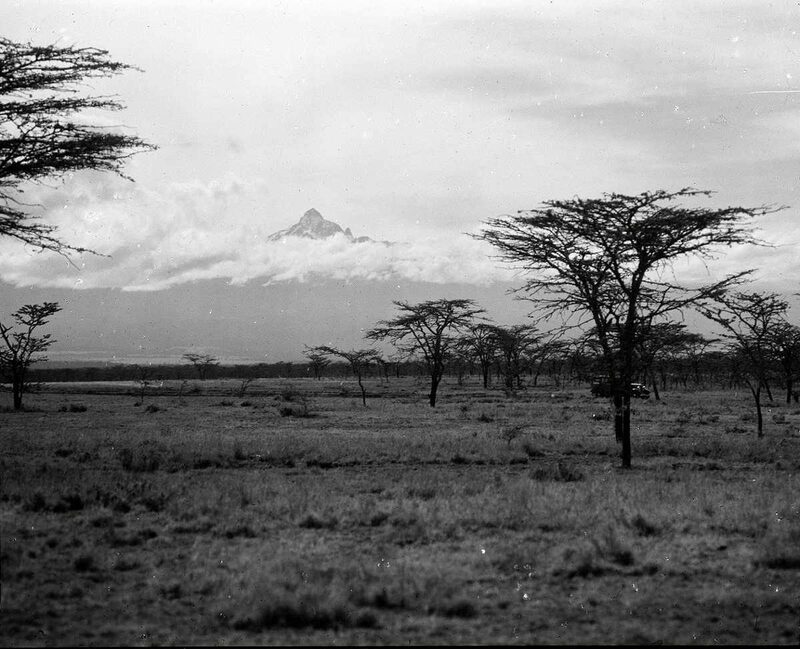 He made a plan that seemed crazy — to break out of the camp, climb Mount Kenya, and break back in. In this week’s episode of the Futility Closet podcast we’ll follow Benuzzi and two companions as they try to climb the second-highest mountain in Africa using homemade equipment. We’ll also consider whether mirages may have doomed the Titanic and puzzle over an ineffective oath. 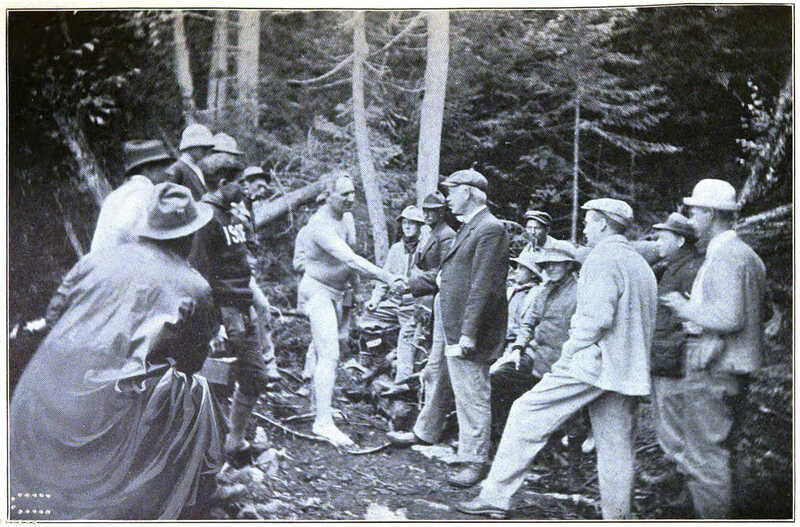 In 1913 outdoorsman Joseph Knowles pledged to spend two months in the woods of northern Maine, naked and alone, fending for himself “without the slightest communication or aid from the outside world.” In this week’s episode of the Futility Closet podcast we’ll follow Knowles’ adventures in the woods and the controversy that followed his return to civilization.